Artificial Intelligence, E-Z Rollers, Commix, A-Sides, Lomax and more. Recording of KJB&apos;s DnB Show on Fokus. 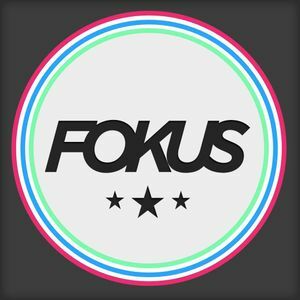 Live every Sunday at 2PM GMT over on http://www.fokus.fm.